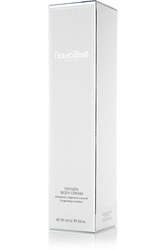 ​A two-phase oil that effectively hydrates, nourishes and tones the skin, providing a refreshing fragrance. It prevents skin dehydration, firms and improves elasticity, while offering an intense detox and anti free radicals effect. Moreover, its exceptional aromatic properties and texture make its application a simple and enjoyable ritual. It contains quinoa, which is known for its high concentration of micronutrients, proteins, minerals and vitamins. The chia oil included in its formula is very rich in essential fatty acids, omega-3 and omega-6, which make it an excellent skin toner and moisturizer. The spirulina algae provide an intense antioxidant, moisturizing and nourishing effect due to their high content of protein and minerals. 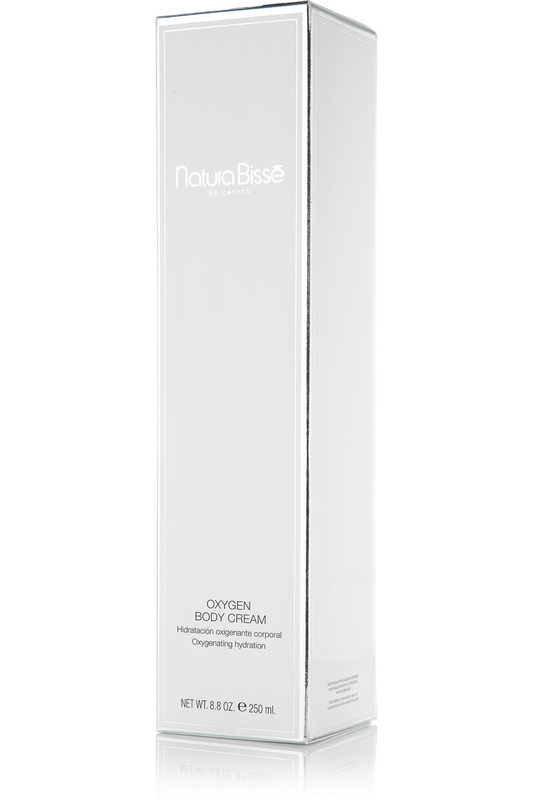 Contains stabilized hydrogen peroxide, which transforms into pure oxygen and water upon penetrating your skin: hydrating, brightening, purifying. The artichoke extract helps to correct fluid retention, remove toxins and reduce body volume and cellulite. 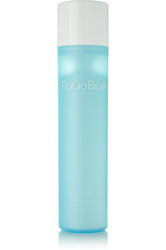 Its rapidly absorbing texture does not leave any oily residue.